Some clients travel all the way from Newcastle and Wollongong to visit me, and some visit from just down the road. 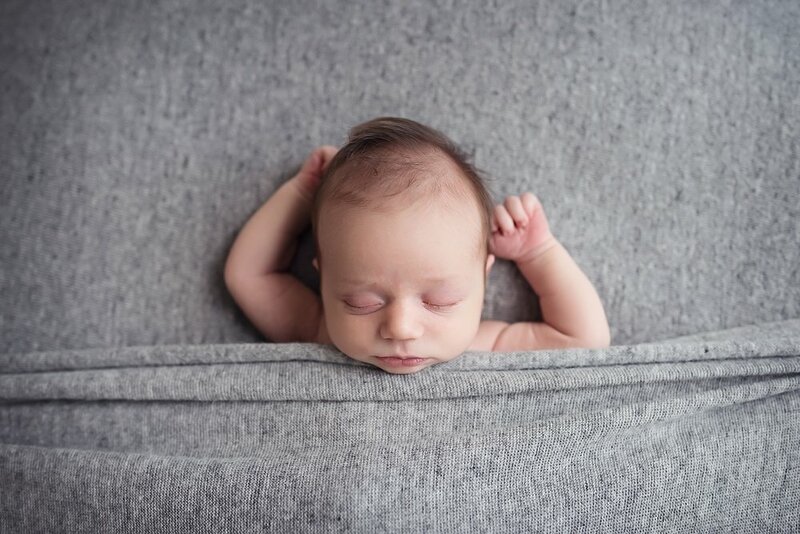 This handsome little guy didn't have to travel very far for his Newborn Photography Session with me, he lives in the street over from me. Whether my little clients travel from far or near, I am truly blessed to have the honour of photographing this very precious time in their little families' lives. 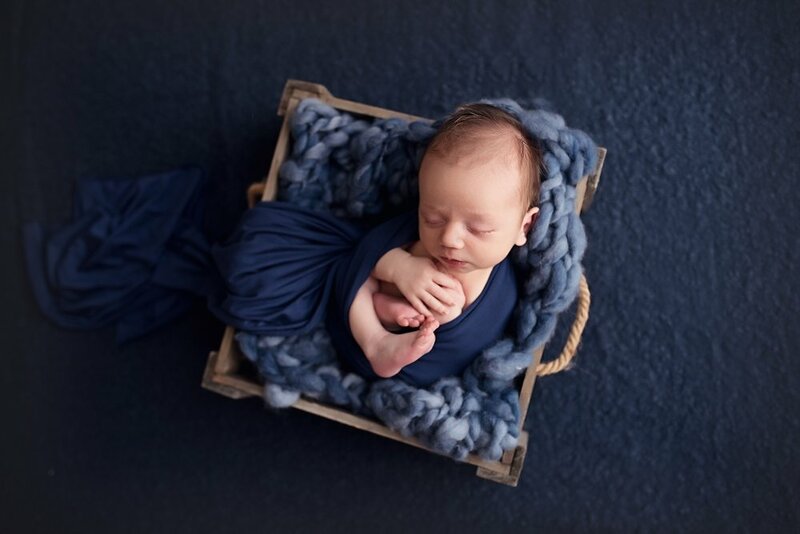 The Hills District is full of incredibly talented Newborn Photographers, so when my clients choose me, it makes my heart sing. Here are some of my favourites of Theo's session. And as always there are way too many to share. I hope you love them as much as I do.